Watching videos online can be a lot of fun. However, sometimes you might need to download the videos and watch them offline at a later date. This can be achieved by using one of the several video download tools that allows you to capture videos from a website and save them to your computer's hard drive. A good example of a video download application is the Real Player video recorder software. Real Player is a great application for downloading videos. However, the software is prone to a number of problems, such as not displaying the download button. In some cases, the Real Player will display an "unable to download this video" error message when you click on the button. In such a case, you might consider using other alternatives to save the video to your computer. One of the best Real Player alternatives is the iTube Studio . One-click video download from multiple websites - The application allows you to download videos from a wide range of video sharing websites such as YouTube, Hulu, VEVO, Metacafe, Dailymotion and others. 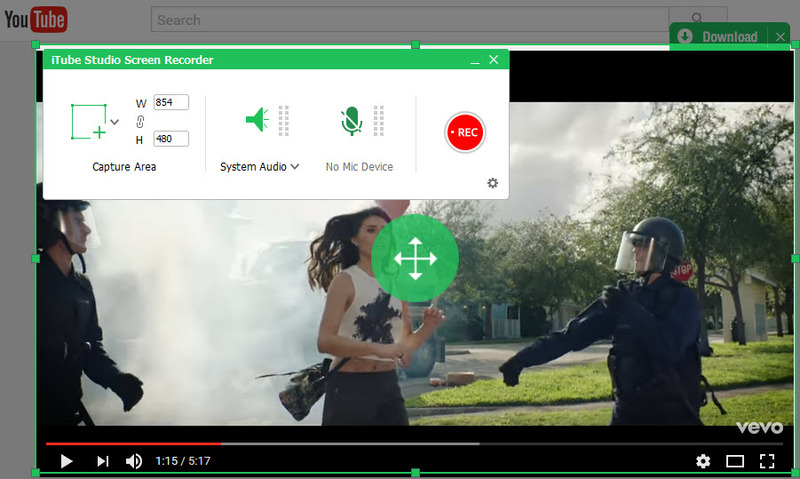 Automatic video detection – It comes with a download button function, which is integrated with your browser when you install the application on your computer. Multiple video download support - Another great thing about this video recorder is that you can download multiple videos simultaneously. 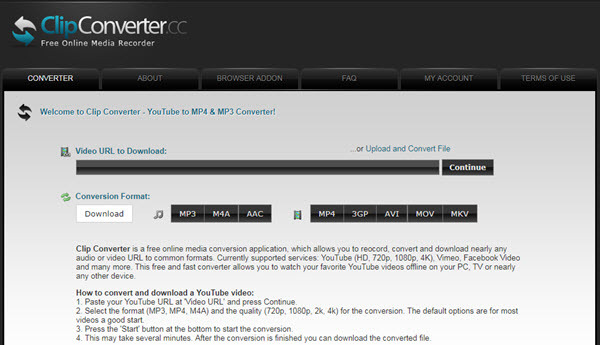 Built-in video converter – This Real Player video recorder alternative comes with a "Download then Convert" which allows you to convert the downloaded videos to a specified video or audio format. Here is a step-by-step guide on how to record embedded videos and save them to your computer. Download and install iTube Studio on your computer. Launch the application and then go to the main interface. Open your computer browser and go to your favorite video streaming website and find a video you want to record. Start playing the video and open the "Record" menu of iTube Studio. You can find a "Record" button on the top of the interface. Click it and adjust the size of your recording window. 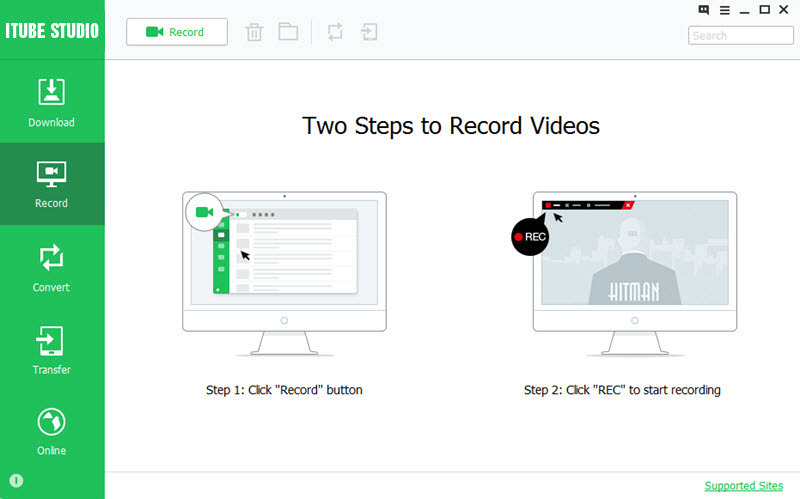 After that, you can click the "REC" button to start recording video. 1) Download and install the RealPlayer application on your computer. 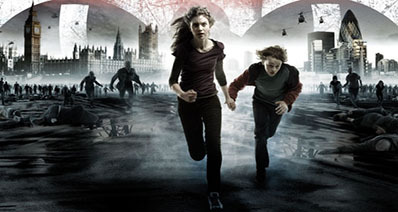 The latest version of the software can be downloaded at RealPlayer.com. 2) Close your web browser to allow the download function of the software to be integrated with your web browser. 3) Reopen your browser and go to YouTube or any other video streaming website. 4) Find a video you want to download and start playing it. A download button "Download This Video" will appear on the top right corner of the video screen. 5) Click on the drop-down icon on the download button to select your video preferences. 6) After you have set your preferences, click on the "Download This Video" button to save the video to your computer. RealPlayer refers to a simple tool that enables users to download and watch online videos anywhere, without the need to stream them. It also comes with other great features that enables you to enjoy a superior viewing experience when watching your favorite videos, convert videos to other formats, play and burn audio CDs of your podcasts, videos and music, secure your private videos using a PIN and do so much more. However, RealPlayer users complain that they encounter several problems while downloading their favorite videos. In this article, we discuss these issues and provide you with solution to each problem. The "Download this Video" option can't appear if you don't have the latest version of Real Player, your browser isn't supported, Adobe Flash Player is outdated or if the website that you have visited is preventing users from downloading content. So you simply need to update to the latest Real Player version, use a supported browser, install the latest Adobe Flash player or download the video from a site that is compatible with Real Player. This message can appear on the download tab, especially when you are streaming the video you would like to save into your computer. The website or video might be incompatible with Real Player for Chrome, Edge or Firefox. 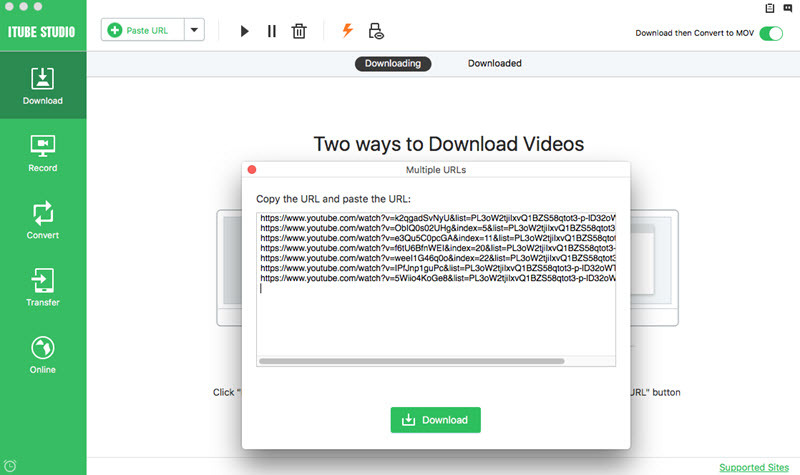 The "Download This Video" feature works with most popular video websites, but it doesn't always support sites that need users to login in order to watch videos. We recommend that you download videos from recommended sites, but if you still see the "No videos to download on this page" message, restart RealDownloader. Select the arrow icon located near the bottom right corner of your screen to access the system tray. Click the Real Player icon. Select the "Rerstart RealDownloader" Option. Close and reopen your web browser to download videos. Videos downloaded through the RealPlayer's "Download This Video" button are saved in the "Videos" folder in RealPlayer. You can also find them in Recent Activity. But if you are unable to find your videos in RealPlayer library, they might be in your computers Downloads. Note that RealPlayer downloads may be saved in your computers "Downloads" folder if the download is incomplete r the video cant be played back by RealPlayer. This problem is common when your browser needs to be adjusted, your firewall or security software isn't allowing you to access that website, your browser is outdated, the browser is trying to play the file first, your internet connection is unstable or other programs are interfering. We recommend that you delete temporary files and adjust privacy & security settings, adjust your firewall or antivirus software to allow download, update your web browser, set the browser to save files rather than play them automatically and then close all the background applications. RealPlayer can't understand your web address or URL. Try clearing your internet cache and then load the page again. If you still get this error, we recommend that you contact the webmaster or content creator to let them know that the URL isn't working.